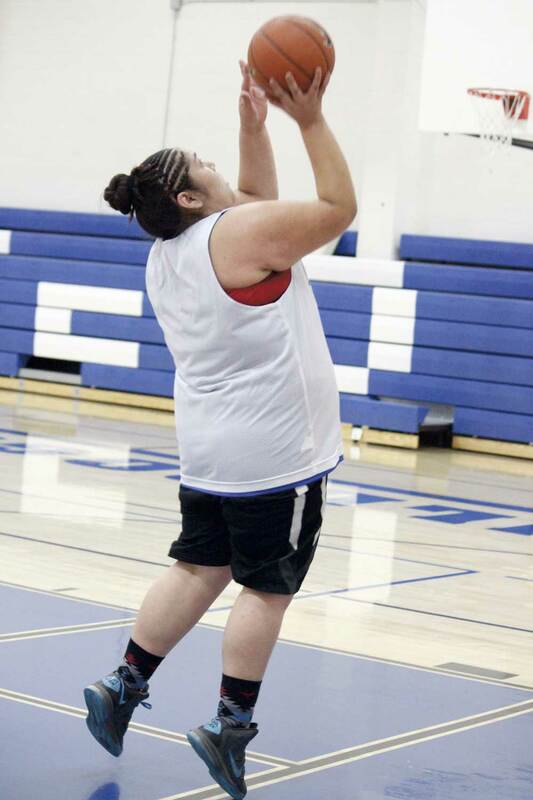 McDermitt's Dacey Horn passes the ball to a teammate during a preseason practice earlier in the week. Sami Crutcher drives to the basket for a layup. 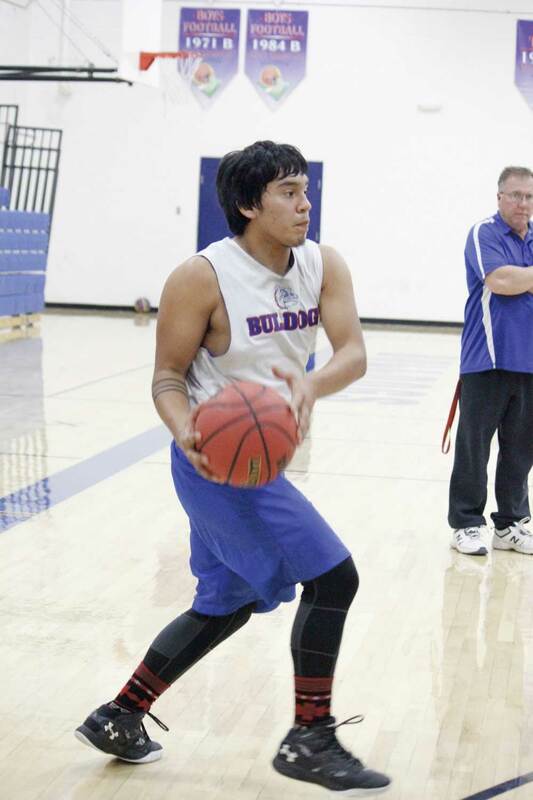 McDermitt's Dominique Finley waits for as teammate to get open as the Bulldogs go through offensive drills. 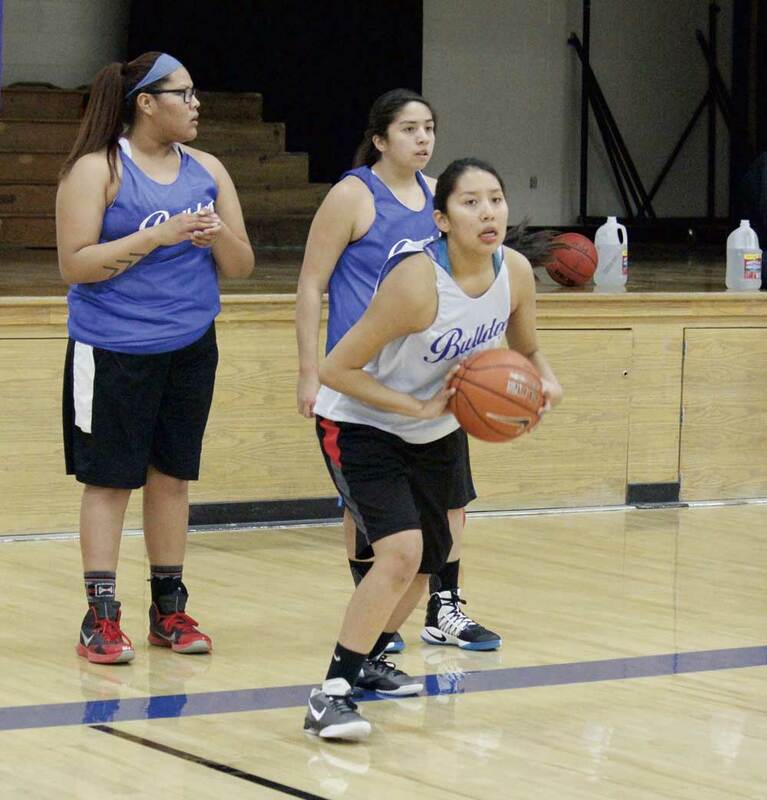 McDermitt high school winter sports teams have been practicing for the last two weeks to prepare for its first contests of the year next week. 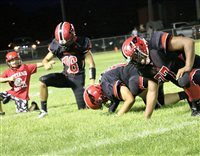 Lovelock hosted a full evening of high school football on Friday night. It was the first game of 2017 for the Pershing County Mustangs and Sparks Railroaders. LAS VEGAS (AP) – Just 20 months ago, a former plumber from Dublin fought a fearsome superstar who hadn't lost in a decade. Conor McGregor talked his way into a big-money showdown, but he had to back up his boasts against Jose Aldo, one of the greatest fighters in his sport. The Lowry High School girls golf team got an early look at what its competition may look like this fall, hosting an icebreaker tournament this past Wednesday at Winnemucca Municipal Golf Course. ATLANTIC CITY, N.J. (AP) – Casinos are slowly embracing competitive video game tournaments as a way to help their bottom lines, but the money is coming from renting hotel rooms to the young players and selling them food and drinks, not from turning them into gamblers. The preliminary schedule for the 2017-18 Nevada State High School Rodeo Association season has been released and Winnemucca will host the Nevada State Junior High and High School Finals from May 25-29 at the Winnemucca Events Complex. The Winnemucca Event Center has hosted a number of different events from rodeo to wrestling, basketball and archery. You can add a new event after this past weekend. 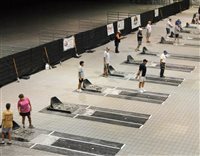 The National Horseshoe Pitching Association made a stop in Winnemucca this past weekend. In soccer, stamina is everything. Matches last for eighty minutes regardless of cold, heat, rain, wind, or mud. That’s why the soccer team jogs 4-5 miles every morning, sometimes uphill or through sand. 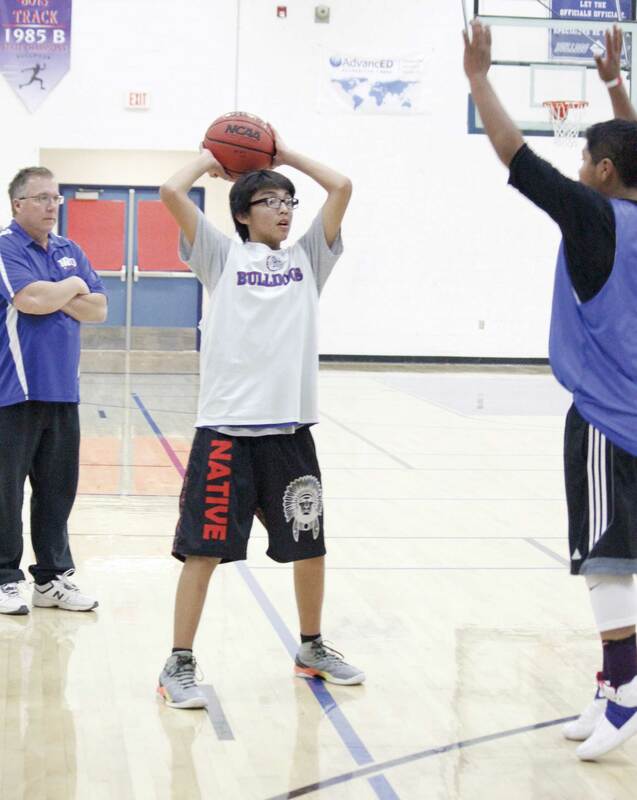 And that’s why they attended a two-day camp at PCHS this past Friday and Saturday. Tatyana Carlson took home the Junior Club Championship, by winning the Doc Verner Memorial Junior Golf Championship with a round of 81, Wednesday at Winnemucca Municipal Golf Course.